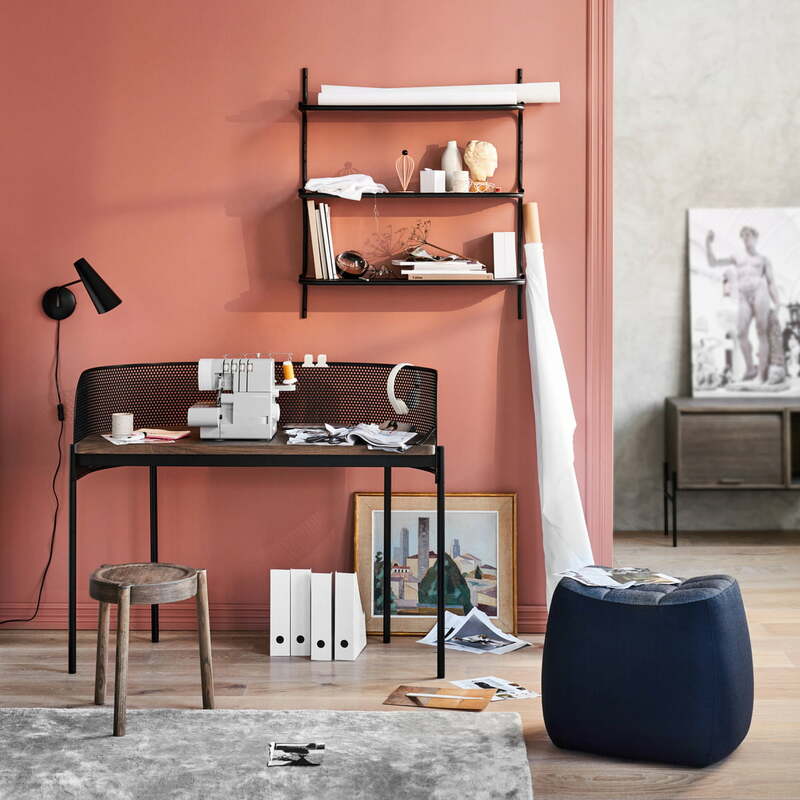 Wired is a simple as well as practical wall shelf by Morten & Jonas for Northern that can be extended if and when more storage space is needed. 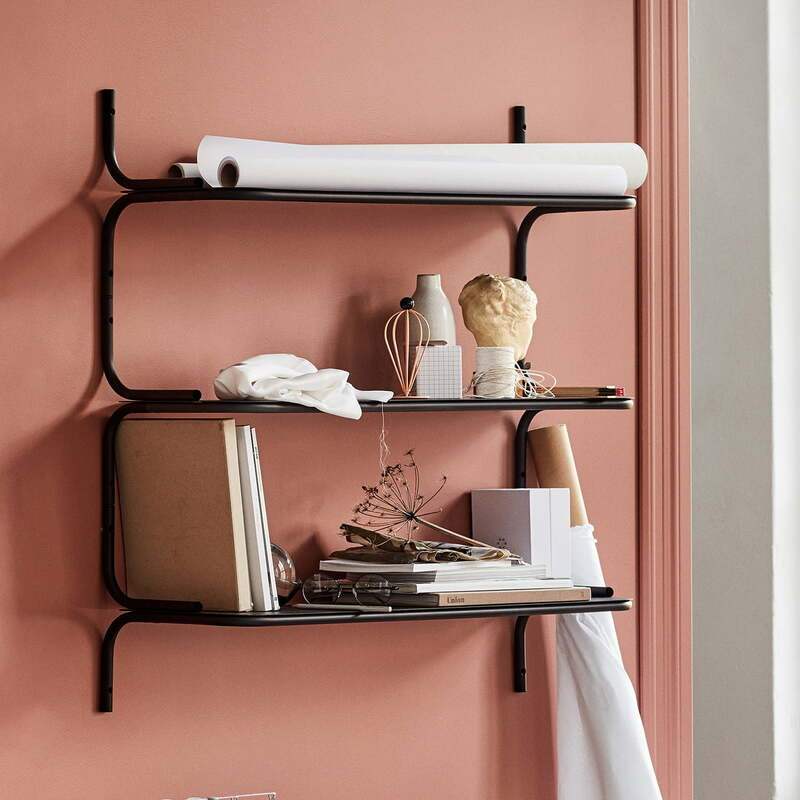 The thin, tubular steel brackets look like wires that elegantly frame the shelves. 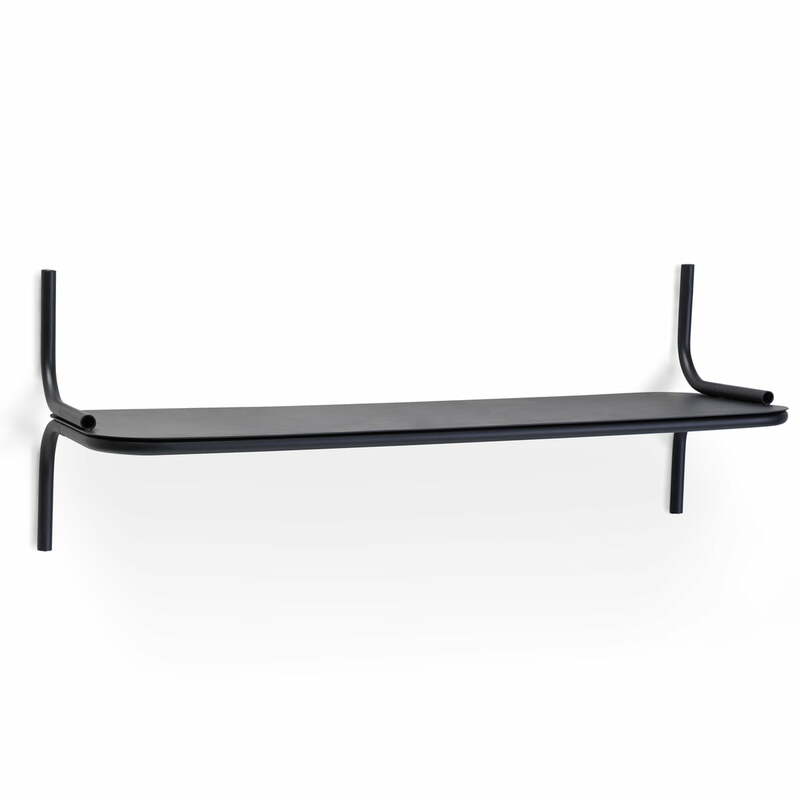 Several shelves can be mounted above one another with the bracket serving as a connector that determines the distance between the shelves. The Wired wall shelf is versatile and serves its purpose in various rooms including the kitchen, hallway or living room. 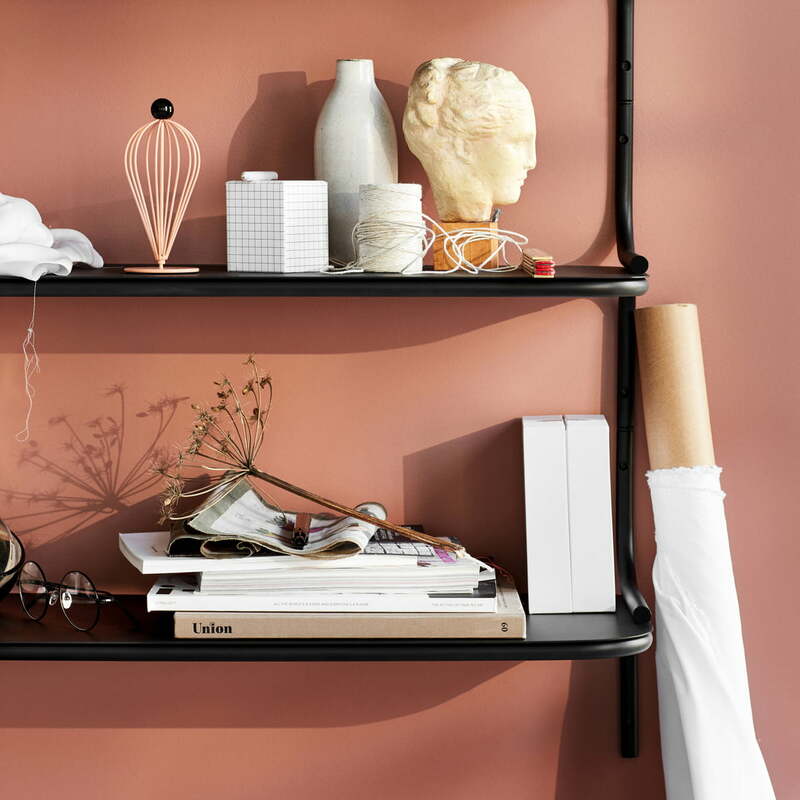 When several shelves are combined, a harmonious ensemble can be created. Wired can be infinitely extended, so you can never run out of storage space.